MONTHLY photos contributed by our members for November - 2017. 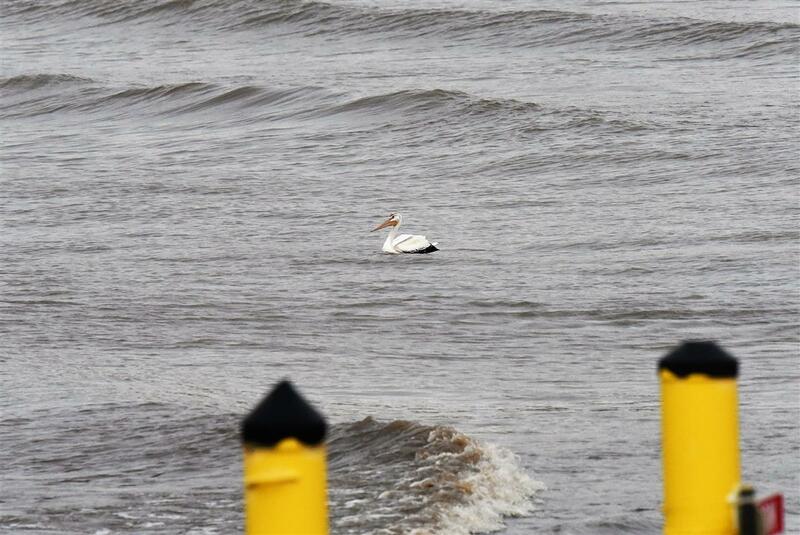 On the 2nd, Meghan Dye spotted an American White Pelican flying along the Lake Erie shoreline near Hamburg. 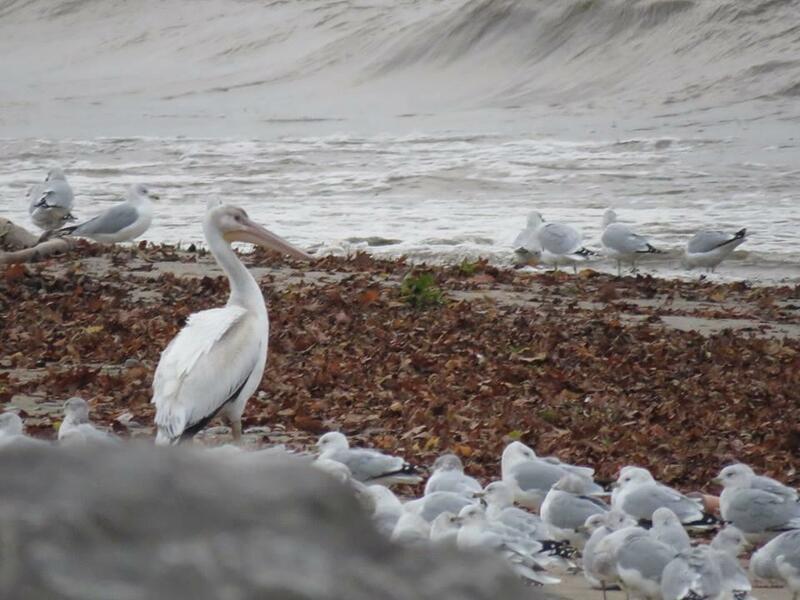 Mike Zebehazy found it a few hours later at Hamburg Town Beach. This photo was taken by Tom Riley. 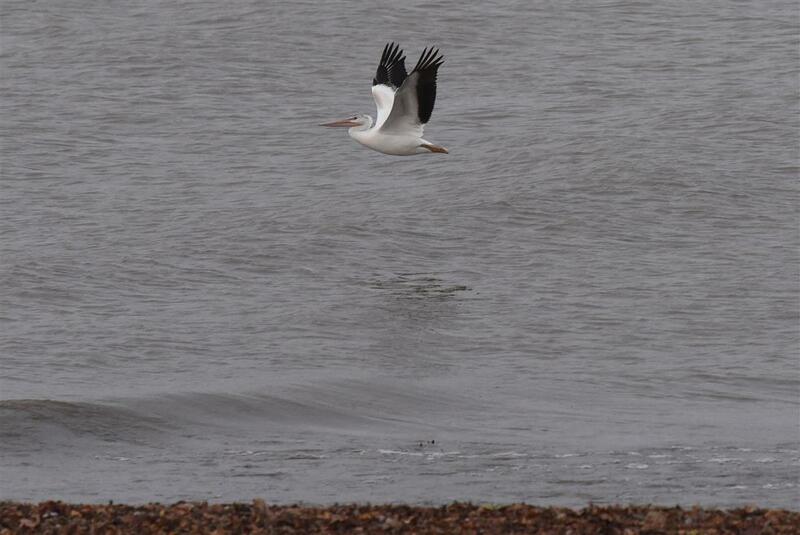 American White Pelican at Hamburg Beach Town Park, NY; November 2. 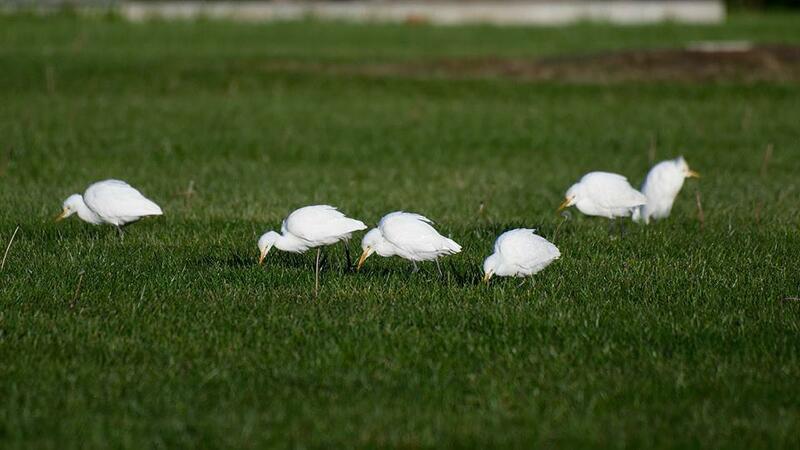 David Crowe found and photographed these Cattle Egrets on the 3rd at Island Park in Wellsville, NY. 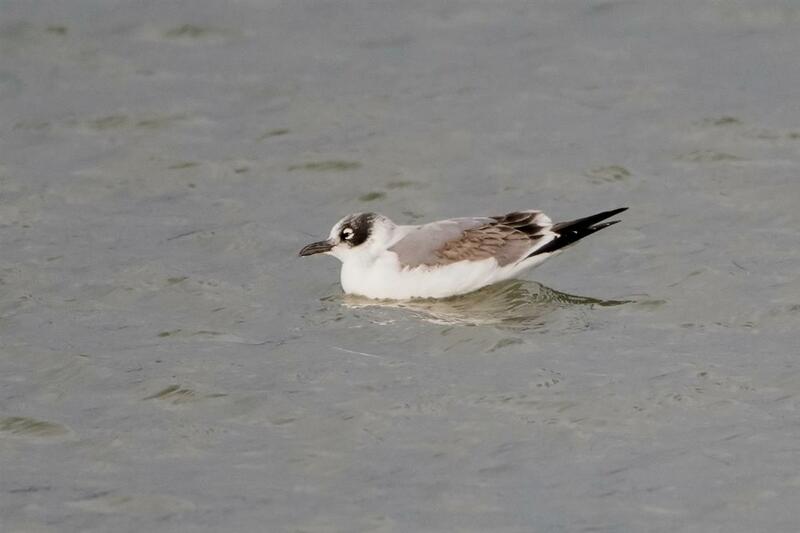 These two were part of a 20-individual group found by David, the highest number ever recorded in our region! 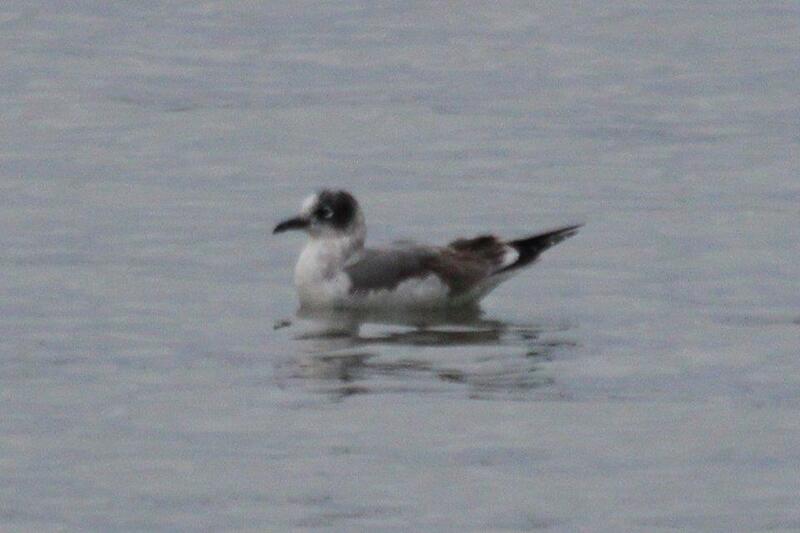 On the Canadian side of the Niagara at Frenchman's Creek, Marcie Jacklin found and photographed this 1st winter Franklin's Gull on the 3rd. This would have been across from the Ontario Street Boat Launch in Black Rock. 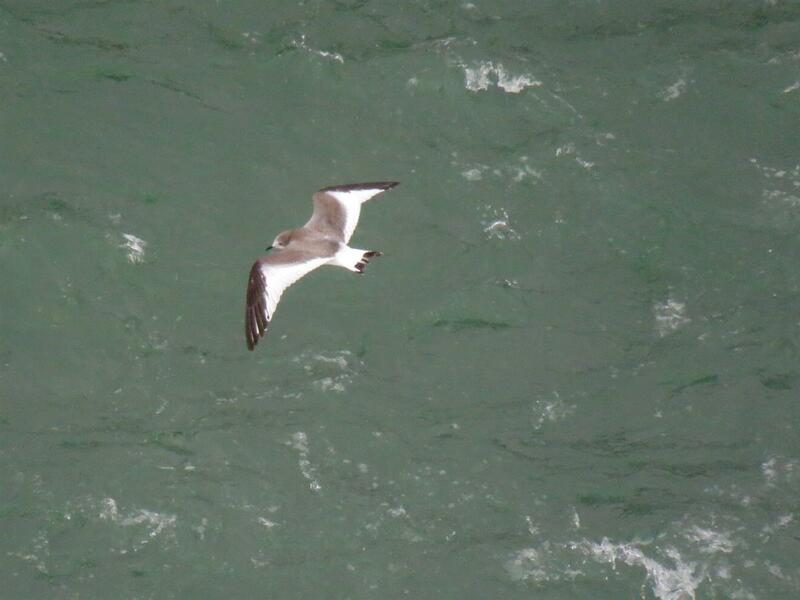 Originally found by Betsy Potter on October 30, this 1st winter Sabine's Gull continues thru the 5th at the base of the American Falls, as seen from the edge of Luna Island. 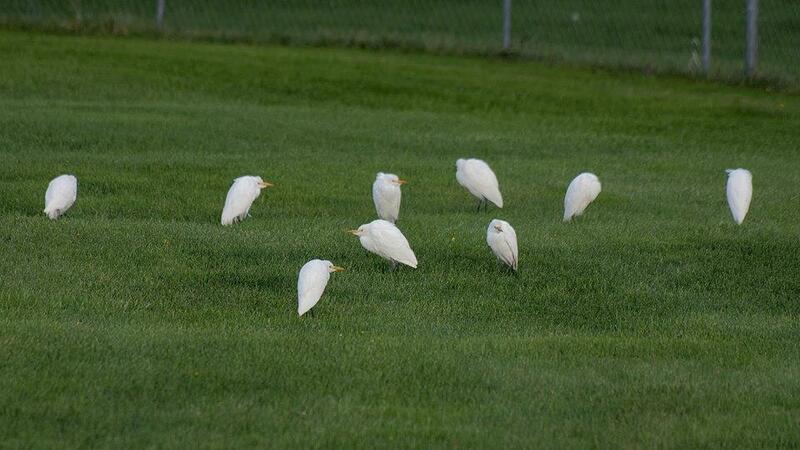 Here is a portion of the 20-individual group of Cattle Egrets that David Crowe found in Wellsville, NY on the 3rd. Photo taken by David. 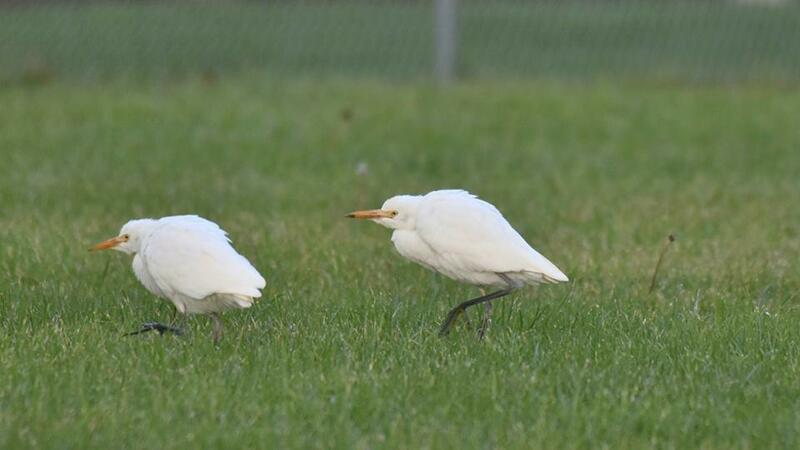 David Crowe found a record high count for the BOS region of Cattle Egrets on the 3rd in Wellsville, NY...a total of 20! Photo taken by David. 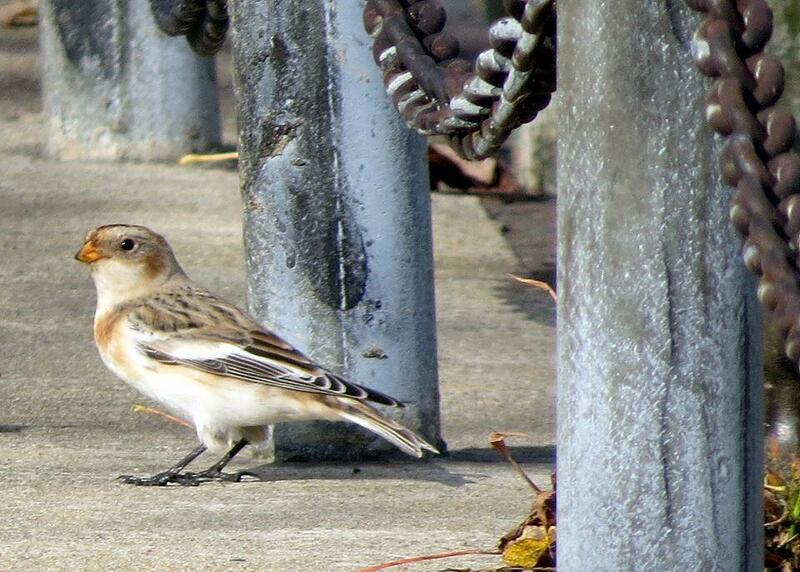 Shelley Seidman captured this fantastic image of a Snow Bunting at Erie Basin Marina on the 6th. 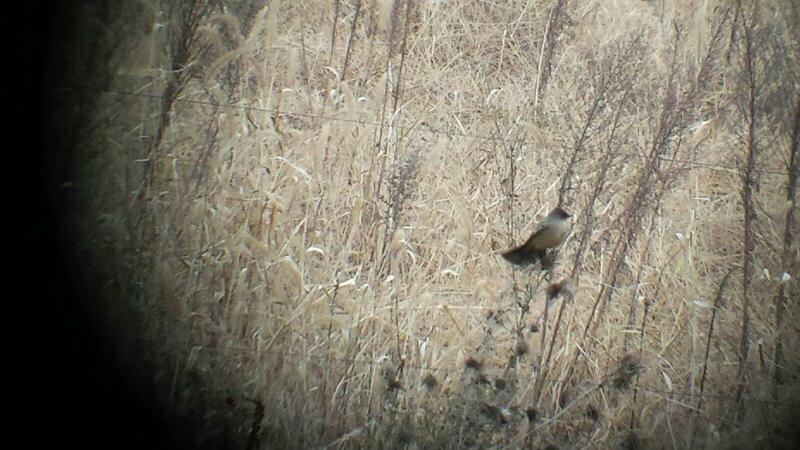 Vicki Rothman and Kathy Divito found this Say's Phoebe on the 12th in Orleans County. It was in a horse pasture along New Gunea Road south of Clarendon. 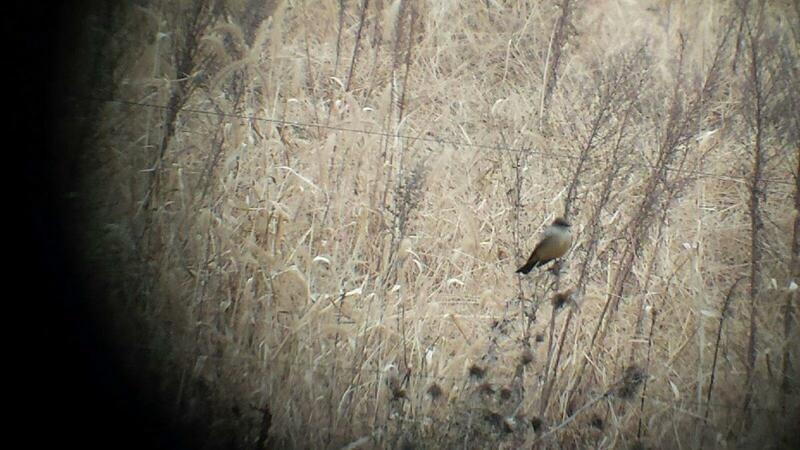 Another photo of the Say's Phoebe found by Rothman and Divito on the 12th in Orleans County. What a fantastic find! 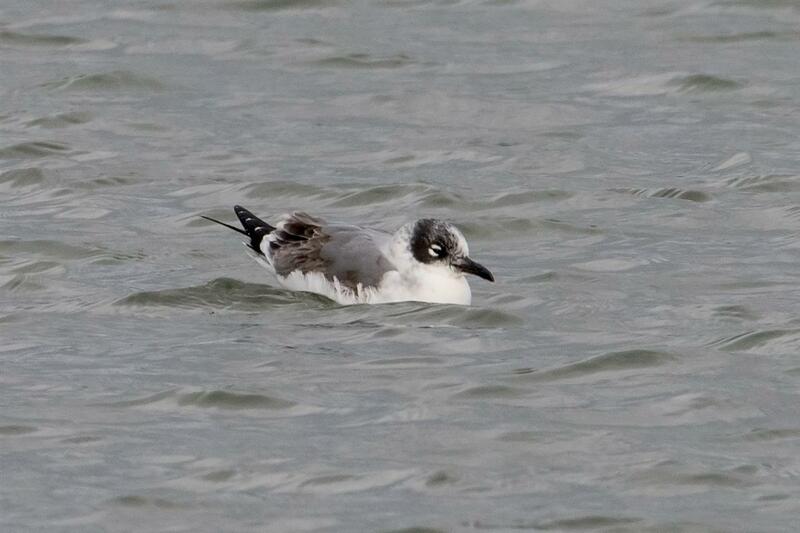 Another view of the immature Franklin's Gull found by Kevin Rybczynski. 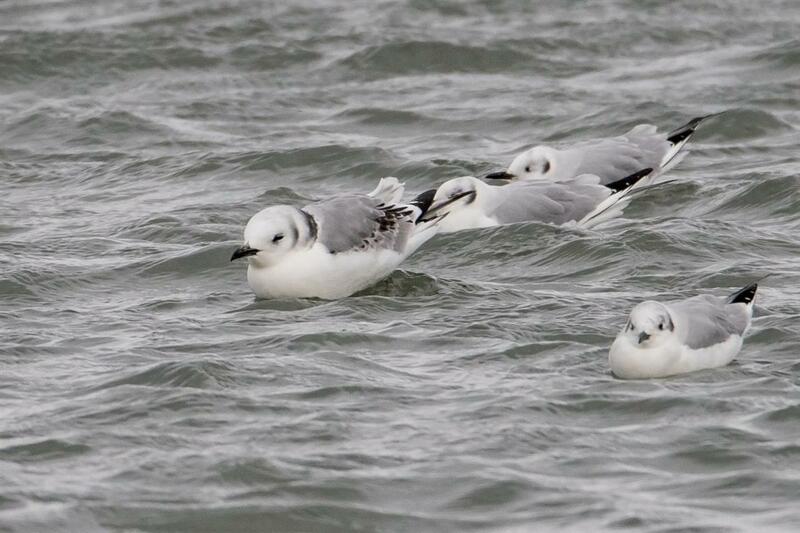 Immature Black-legged Kittiwake found by Kevin Rybczynski. Sunshine on the 24th provided a glorious photo opp for Chris Kundl as he admired the Lewiston vulture roost. 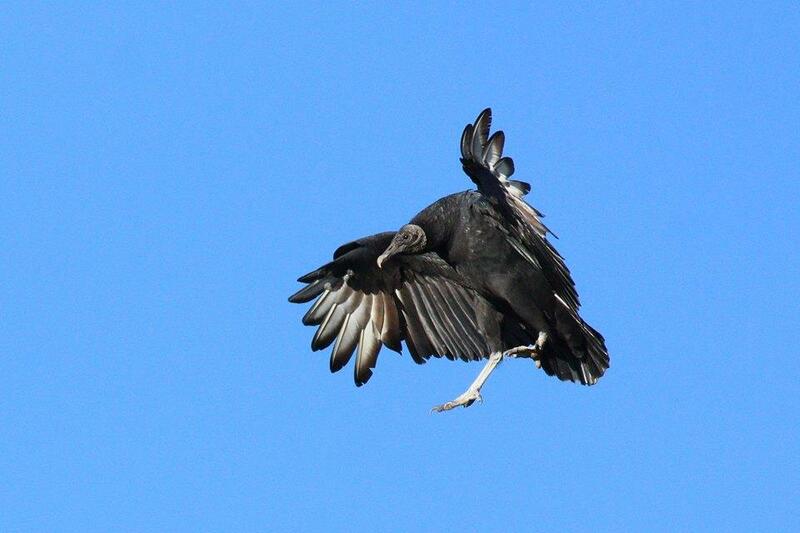 This Black Vulture cooperated delightfully! 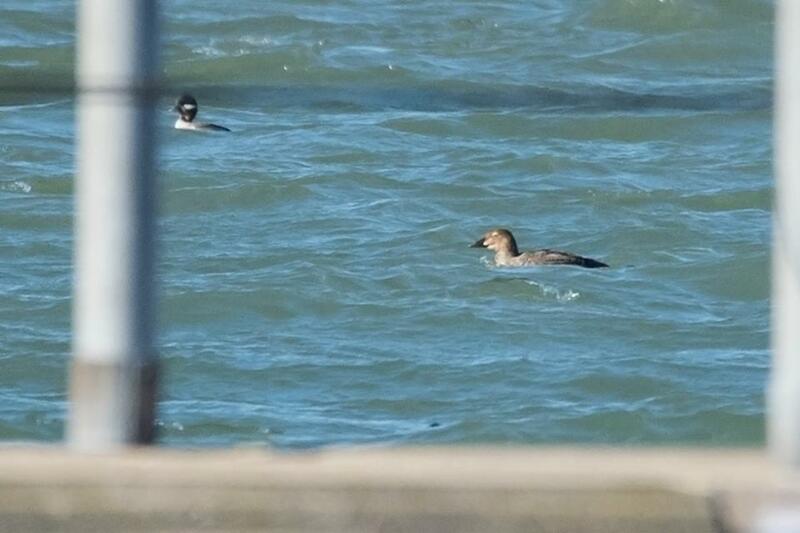 Two female King Eiders entertained a group of onlookers at the West Side Rowing Club on the 24th. 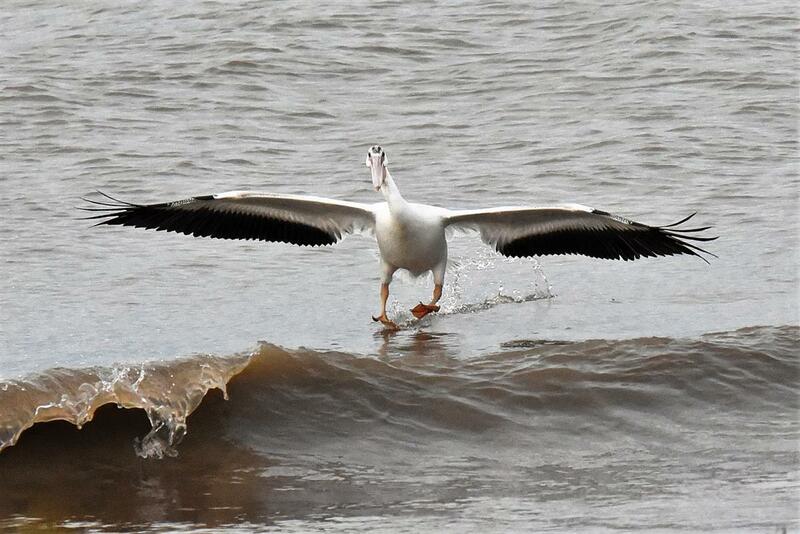 Sue Barth captured this image. 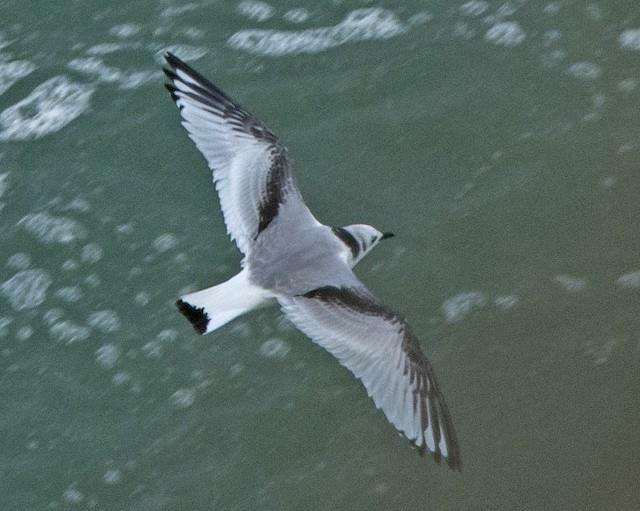 Betsy Potter found this beautiful immature Black-legged Kittiwake on the 26th below the Horseshoe Falls, Niagara Falls, Ontario. Photo by Willie D'anna. 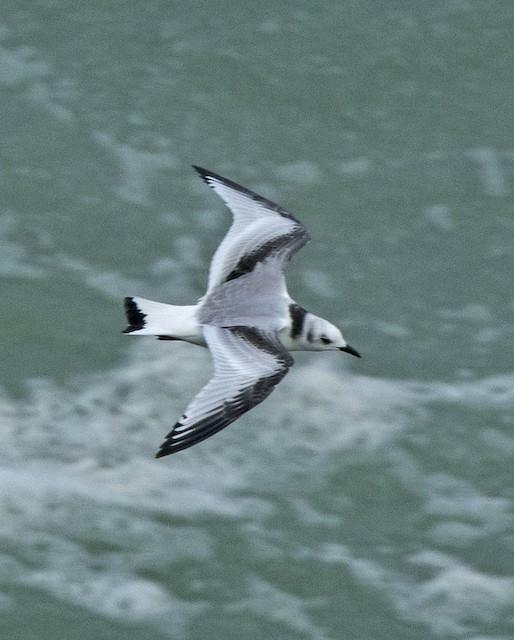 Another incredible view of the immature Black-legged Kittiwake found by Betsy Potter on the 26th. 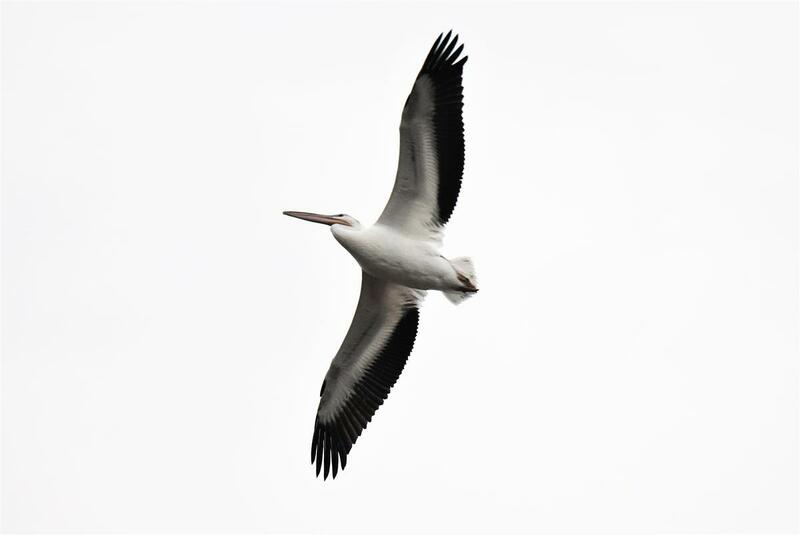 Note that many birds of this age show a thick, black semi-collar like this individual while others show a very restricted partial collar or none at all. 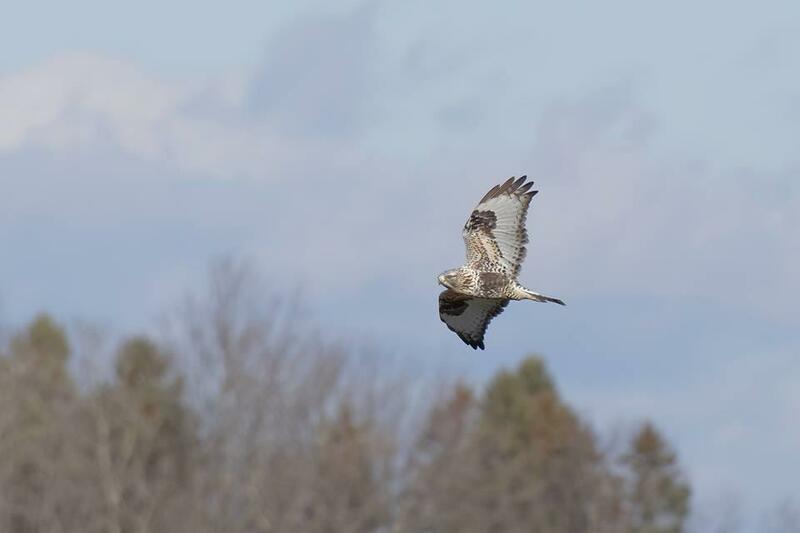 David Crowe photographed this beautiful light morph Rough-legged Hawk on the 29th near Willing, NY, Allegany County.